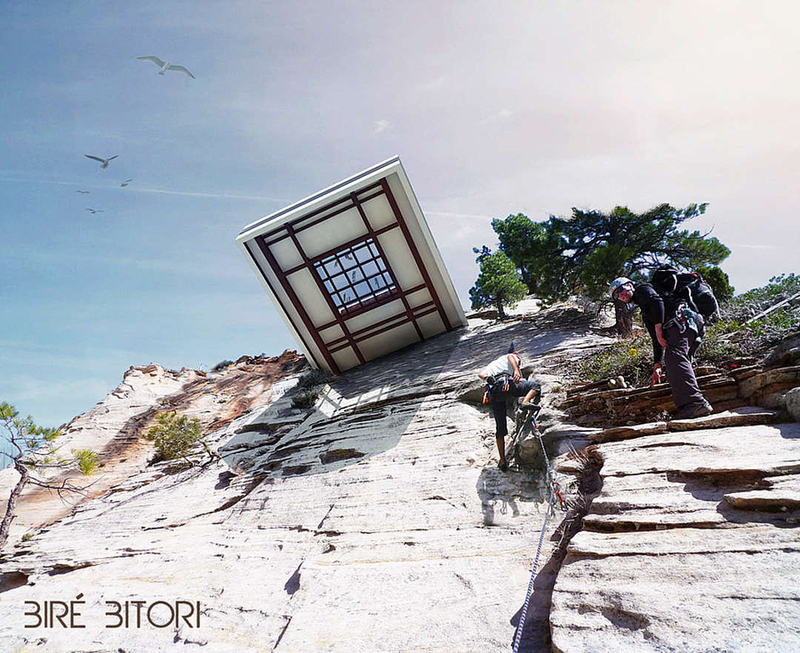 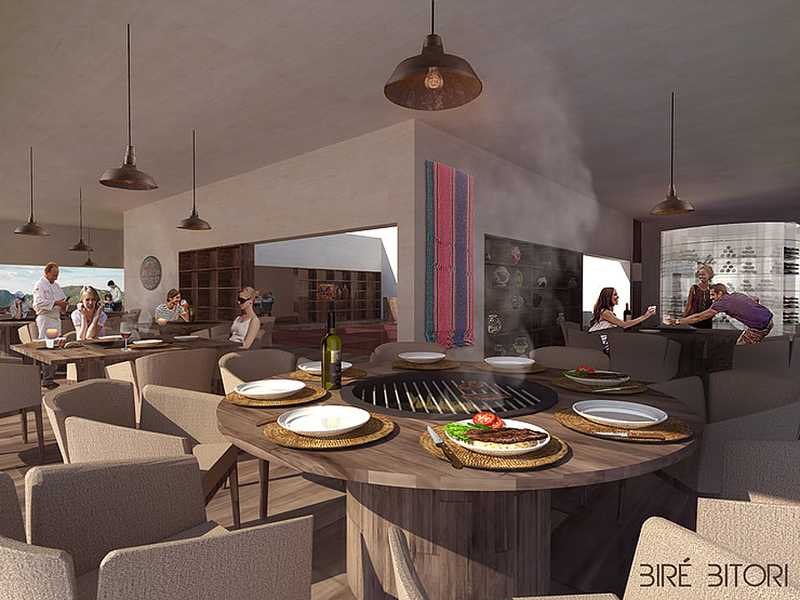 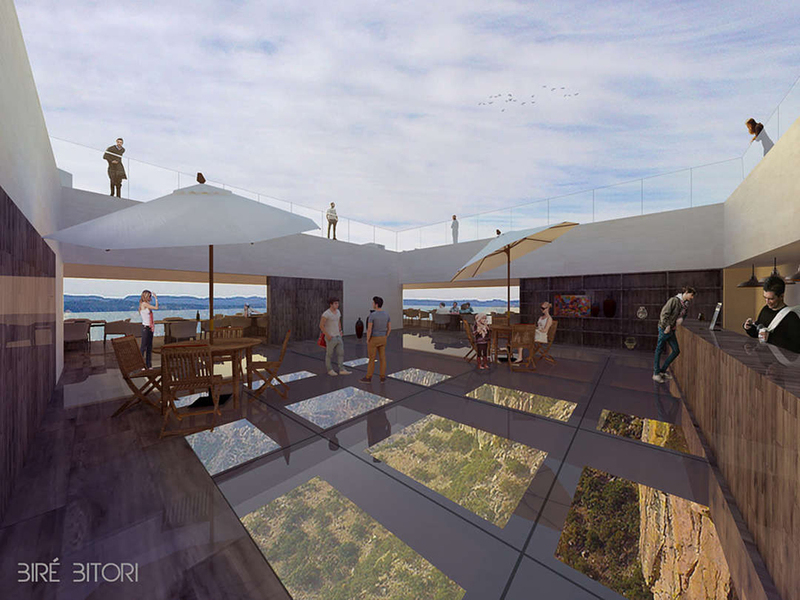 Mexican architecture firm Tall Arquitectos just released some renderings of Bire Bitori, the heart stopping cliff side restaurant and cocktail lounge. 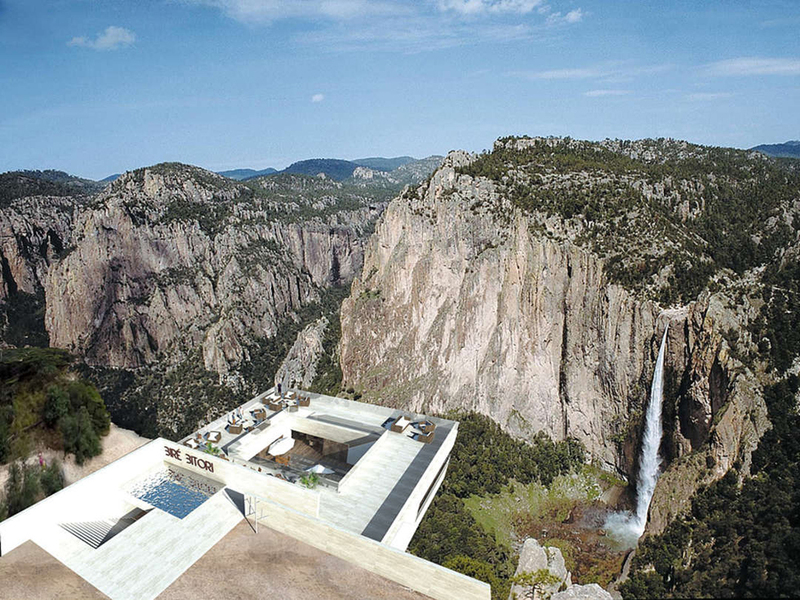 The concept embeds the establishment within the rock face of the heart-stopping landscape high above Mexico’s Copper Canyon, quite literally altering the “atmosphere” of the dining experience. 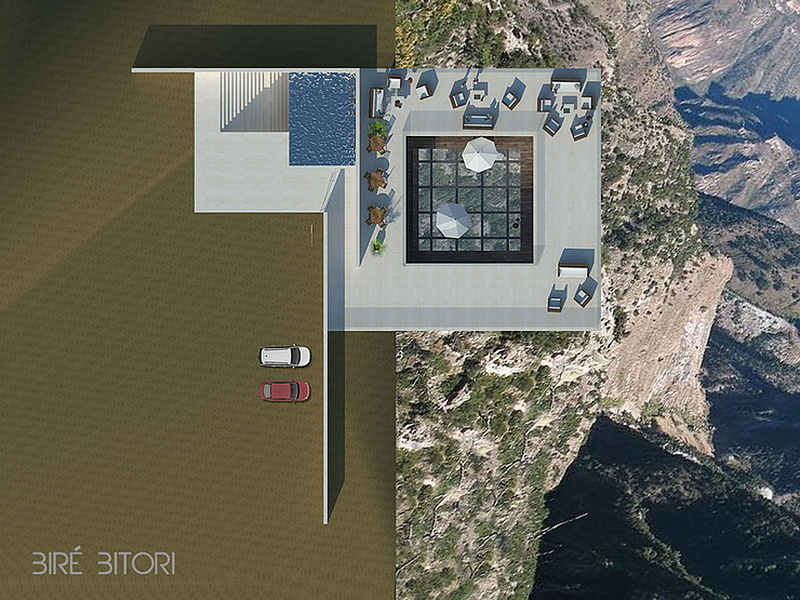 If that wasn’t enough, the rendering proposes including a glass bottom to the dining room floor. 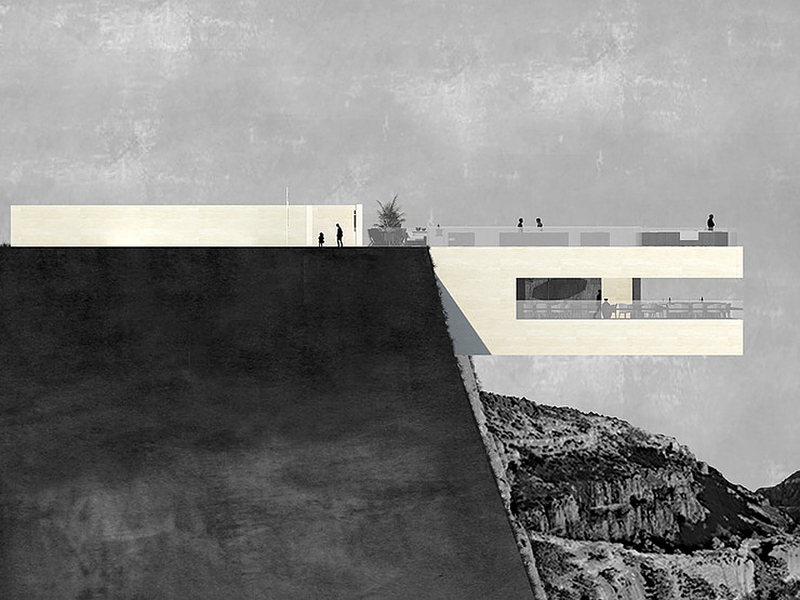 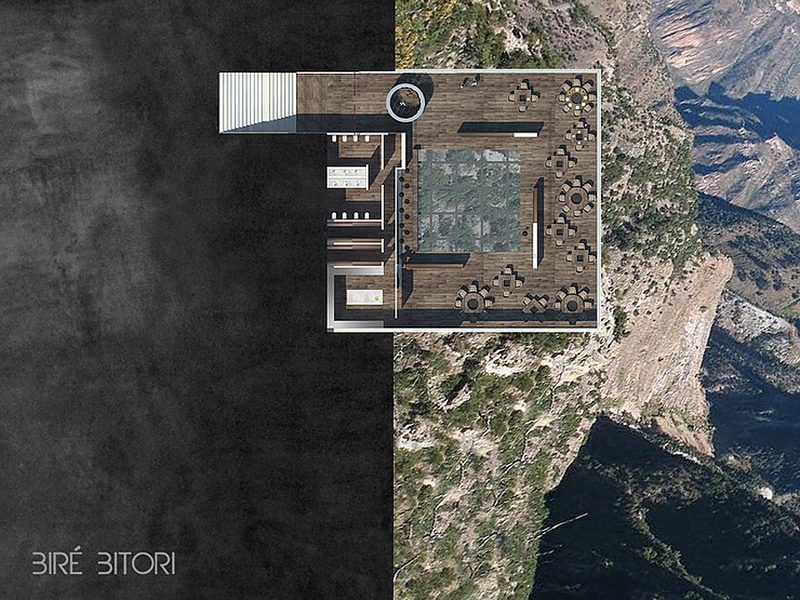 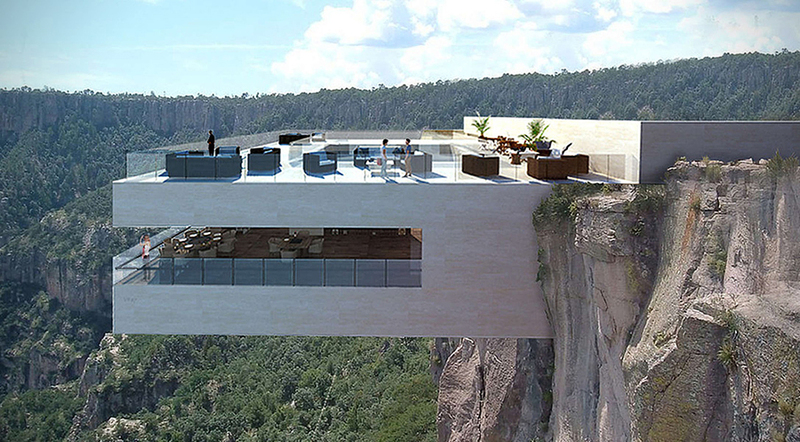 While not for the faint of heart, the cantilevered restaurant would provide world class panoramic views of the canyon surrounding the building and the famous Basaseachic Falls. 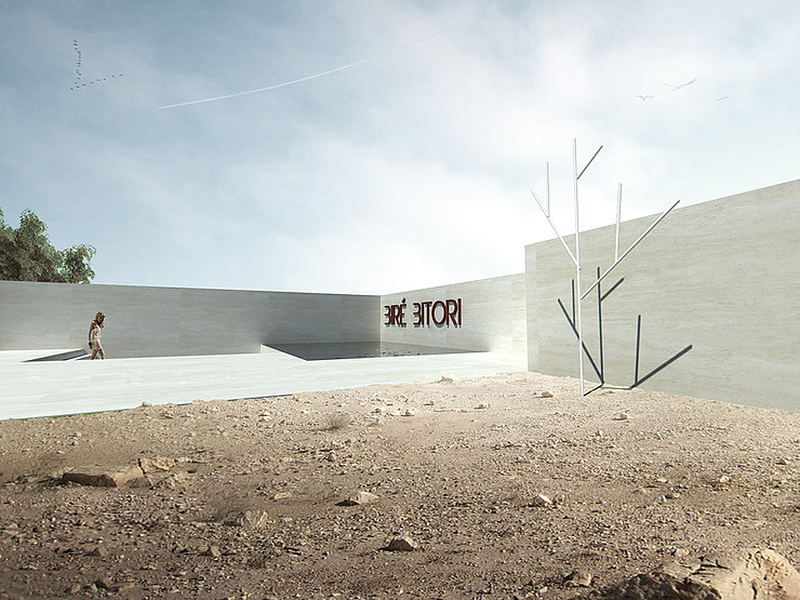 This place will be excellent for the brave ones and for those who love to experience the beauty of the Canyon from this point. 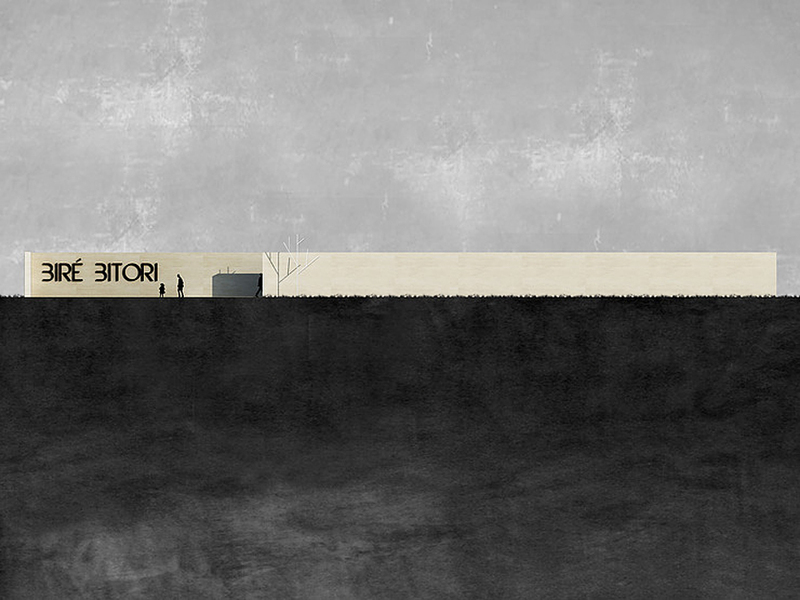 This is what you call great architectural works.